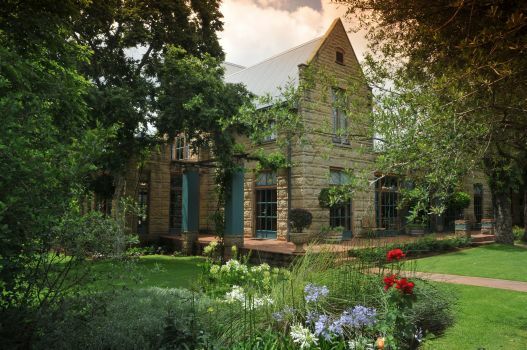 Secluded in a serene bend of the Magalies River on the edge of riverine bush and woodlands, the sumptuous De Hoek Country Hotel is a mere hour’s drive from central Gauteng. Outstanding service, accommodation and cuisine are De Hoek’s hallmarks, and elegant celebration facilities at Stonebridge House a special feature. It’s an ideal choice for a weekend getaway, wedding, honeymoon, conference or prestigious event. There's currently no specials at De Hoek Country Hotel.